I finally did it, I made a video for you! Video is definitely out of my comfort zone and I don't know how many more I will do but this one was so much fun! Today is all about holiday shopping and specifically Black Friday! Ebates Canada offers you the chance to shop your favourite stores online and earn cash back. Take a look at my video to find out how Ebates works and how you can join to earn cash back. Keep reading to see some of my current Ebates purchases. Here are some the holiday purchases I have been loving since joining Ebates. 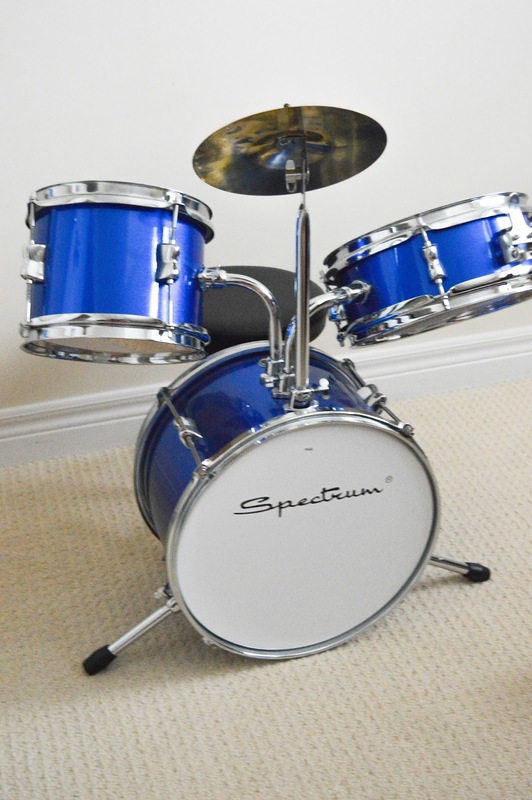 My son Charlie is becoming quite the little drummer so I picked up this drum set from Amazon, and I can't wait to see Charlie's face when he gets them. Next, I picked up all of these items from Gap and Banana Republic! As you know, I am a huge Banana fan and I often have great luck with the fit of their clothes. This gold skirt is perfect for the holiday season and matched with these gold sneakers it turns into a really fun dressed down look! 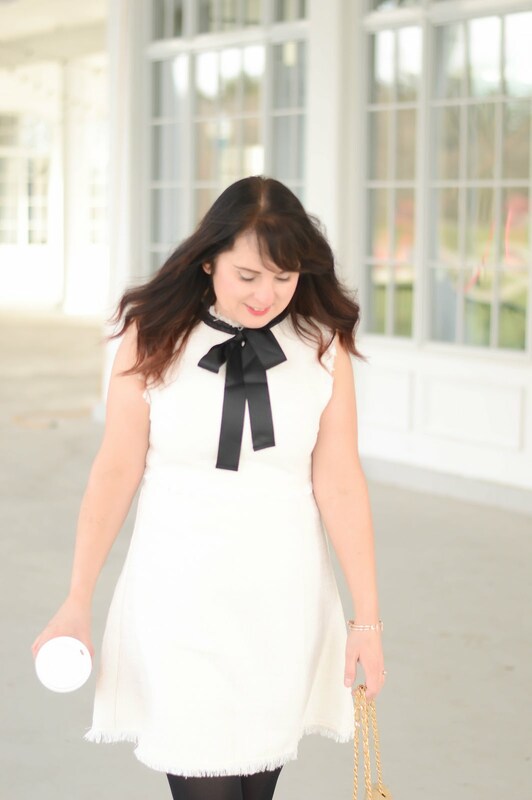 Ebates has become my go-to shopping site online this holiday season and I know you will love it as much as me! SO let me know what you're planning on purchasing for loved ones or yourself!